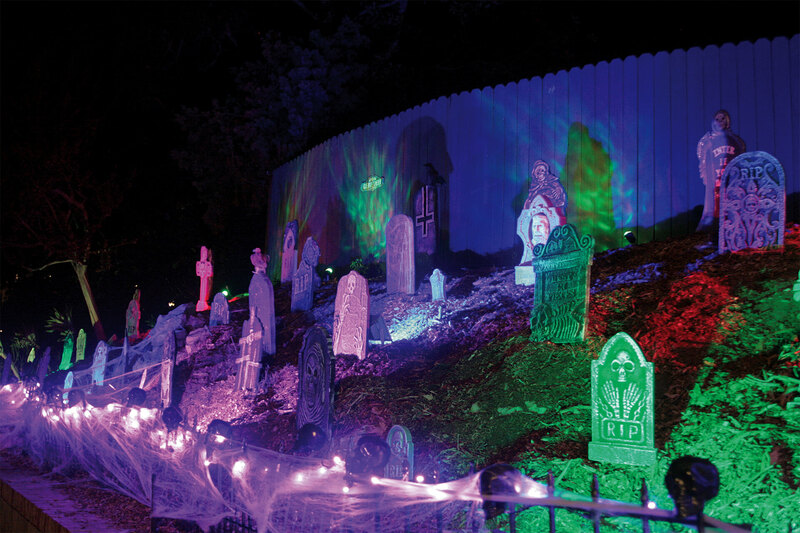 Every October, cobwebs, giant spiders, tombstones and ghosts start popping up in Toluca Lake’s well-tended yards, turning them into classic graveyards and evil gardens! 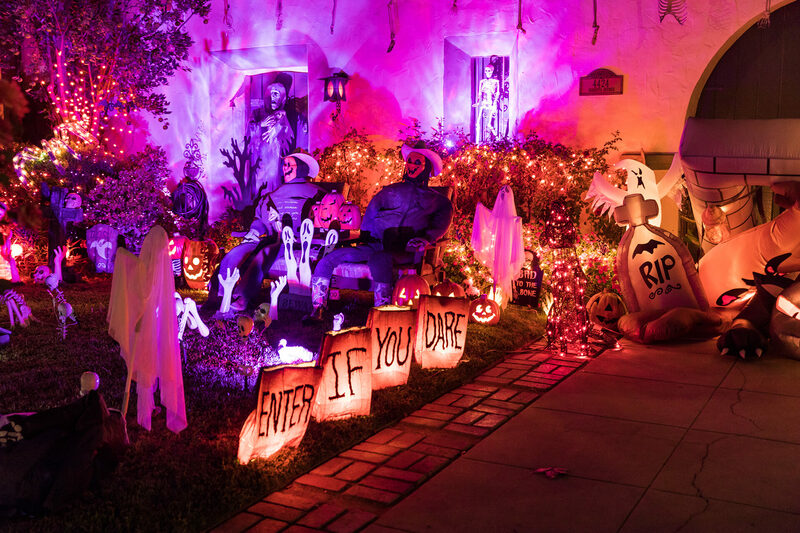 We love how this neighborhood goes all out in decorating for the holidays, and Halloween 2017 brought out the community’s creative best. 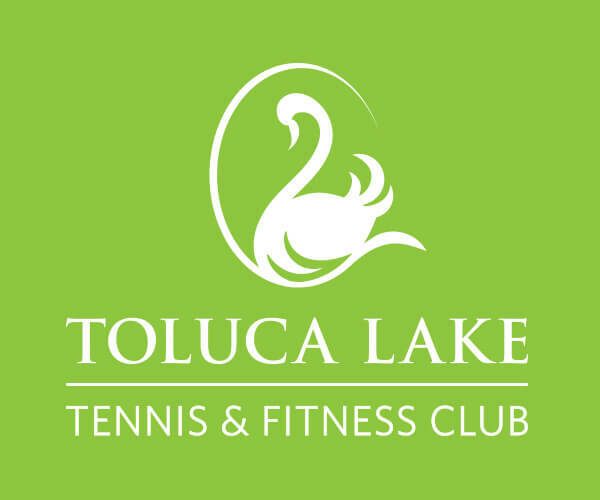 Check out our slideshow to see for yourself! 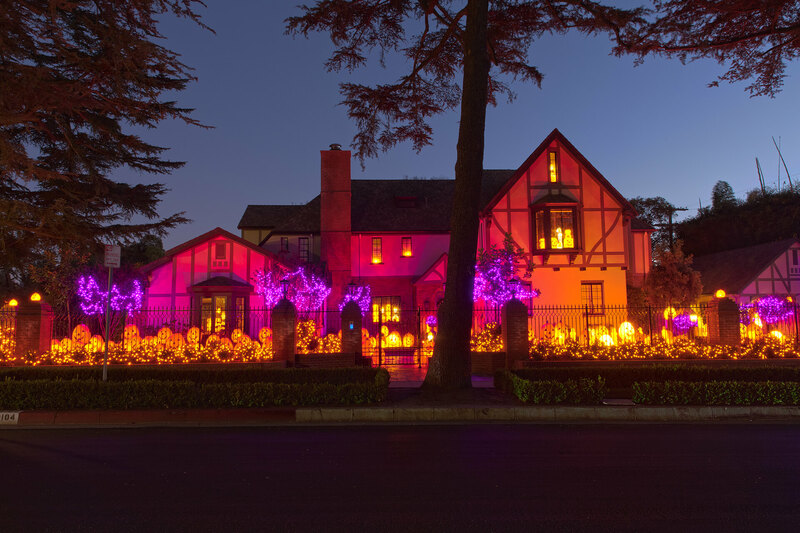 Sotheby’s first annual Toluca Lake Halloween House-Decorating Contest added to the fun. 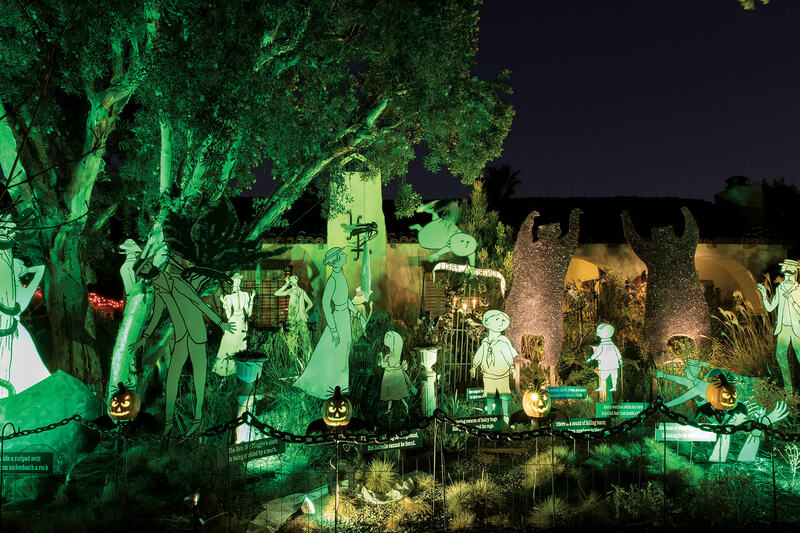 Congratulations to Ruth Ann and George Jones, whose Scary Tales house received the most votes. 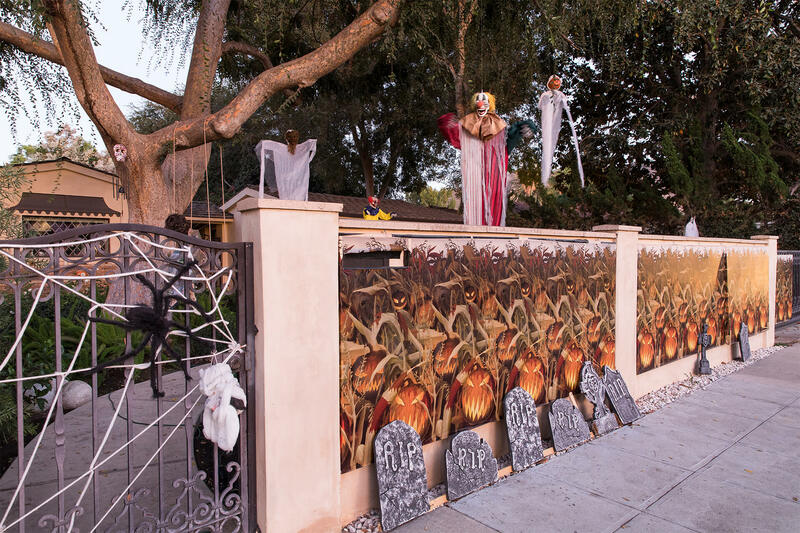 The homes pictured here are just some of the many that build on a longstanding tradition of elaborate Halloween decorating in the community, which is why the neighborhood tops best trick-or-treating lists year after year. 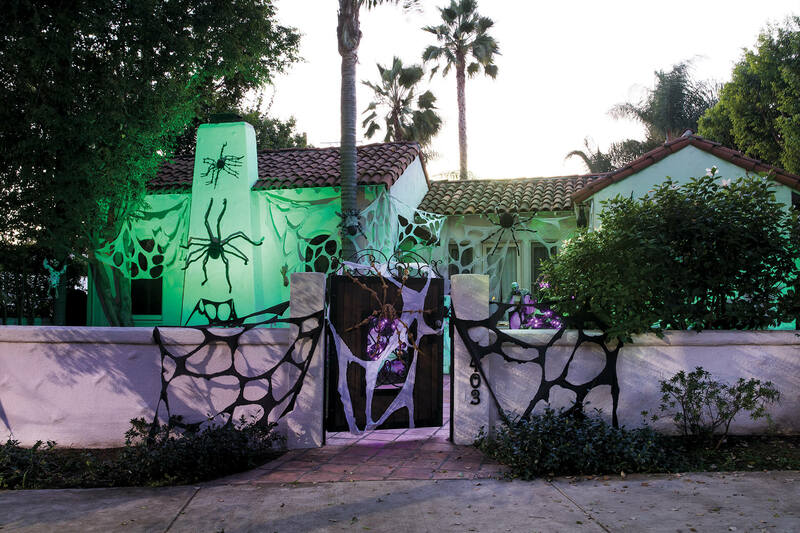 With so many residents either working in or connected to the entertainment industry, it’s no wonder that each home feels like a grand production, complete with lights, horror soundtracks and, sometimes, costumed actors to scare passersby. And while the tricks are plentiful, so are the treats. 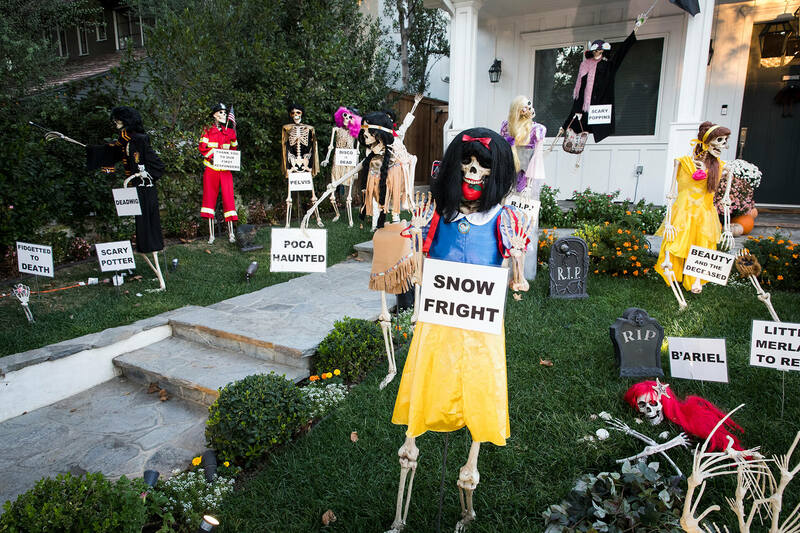 In the past, Bob and Dolores Hope had a reputation for handing out full-size candy bars, nose-shaped noisemakers and Frisbees. 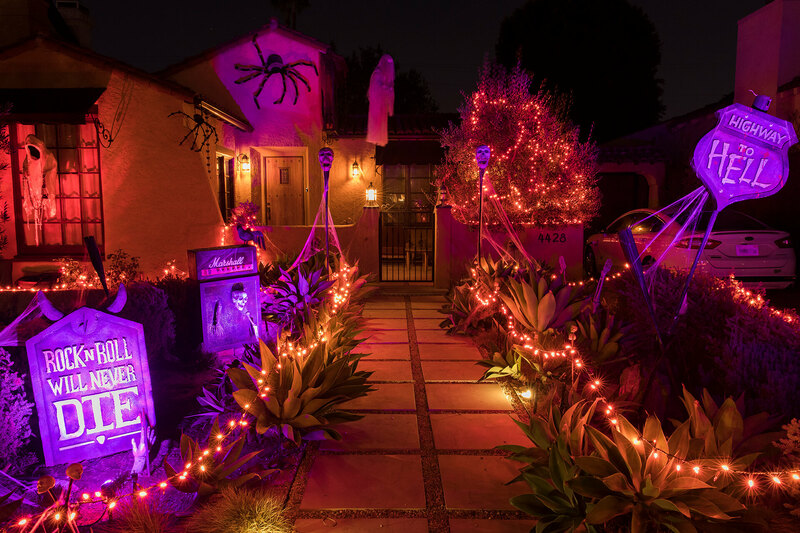 Many continue the Hopes’ tradition, handing out plenty of candy and creative loot to those brave enough to traverse the ghostly pathways leading up to their doorsteps.